Commercial air filters remove the small particles that are present in soot, smoke and car exhaust that are inhaled directly into the lungs. However, typical air filters are not able to chemically capture gaseous molecules and unfortunately, air can contain hazardous gases such as carbon monoxide, formaldehyde, sulfur dioxide and various other volatile organic compounds. Making matters worse, air filters are typically made of micron-sized fibers of synthetic plastics containing glass and petroleum products and themselves can lead to secondary pollution. Recently, a team of researchers at Washington State University working with scientists from the University of Science and Technology in Beijing have developed a soy-based air filter that can capture toxic chemicals like carbon monoxide and formaldehyde. The new air filtering material uses natural, purified soy protein and bacterial cellulose. Both ingredients are cost effective and already used in numerous applications such as adhesives, plastic products, and wound dressings. Soy contains 18 types of amino groups, each of which having the potential to capture passing pollution at the molecular level. 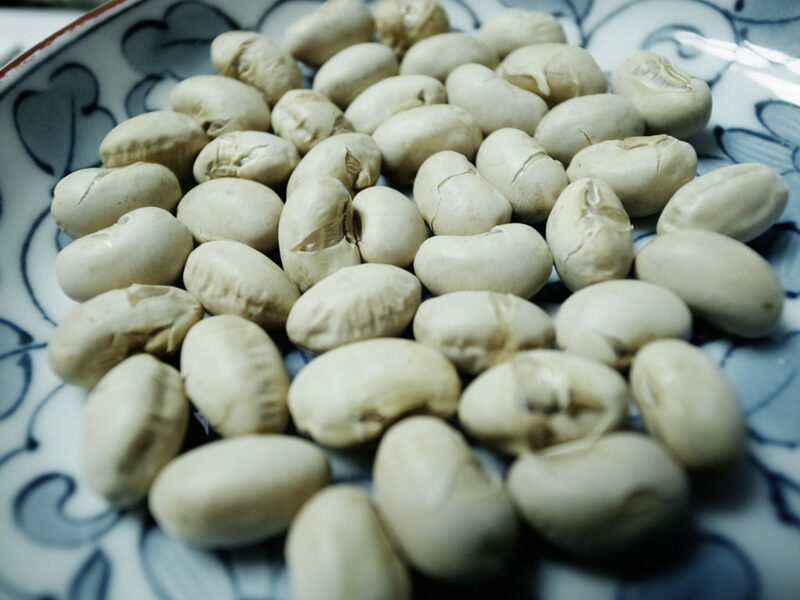 The researchers used an acid treatment to disentangle the soy protein, turning it into a filtering material that removes nearly all small particles as well as chemical pollutants. Air pollution is a very serious health issue, especially in places like Beijing, and improving indoor air quality with a cost-effective, biodegradable filter would have tremendous benefits. The new filter has been patented and is now headed towards commercialization. Photo, posted February 3, 2015, courtesy of Toshiyuki IMAI via Flickr. ‘Soy-Based Air Filter’ from Earth Wise is a production of WAMC Northeast Public Radio.